Every three months on a quarterly basis dmboxing.com offers this feature – the current boxing champions in each weight division. They are shown in their respective recognized world title belt organization. 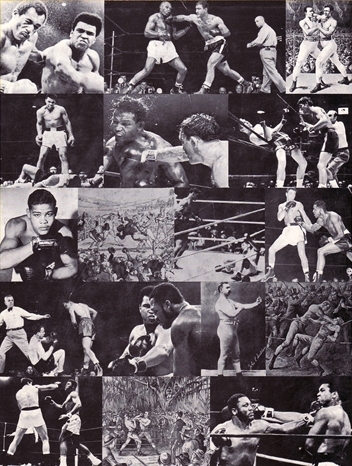 Each champion’s professional ring record is listed in the following format: win-losses-draws-no contest (knockout wins) and date of winning title belt. June 11, 2016 Robert Easter Jr.
July 30, 2016 Gary Russell Jr.